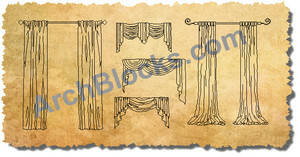 This is a great starter set of basic and custom door design CAD symbols. 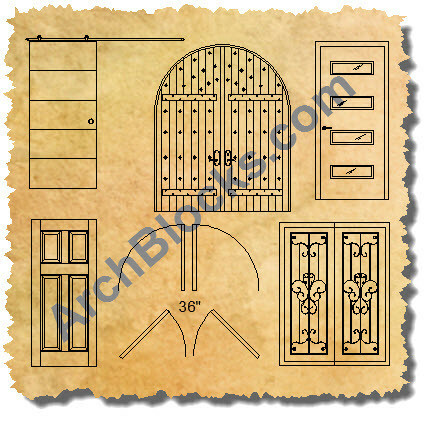 These CAD blocks of doors come in elevation, and plan view with several styles of AutoCAD symbols for door hardware. 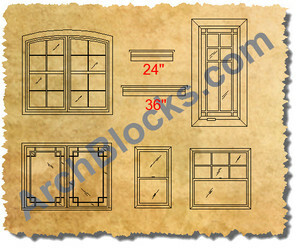 All the door blocks and door hardware blocks are easy to modify, so you can quickly make design changes to fit your style and size of doors that you need for your specific design project. Save time and download CAD door symbols NOW!